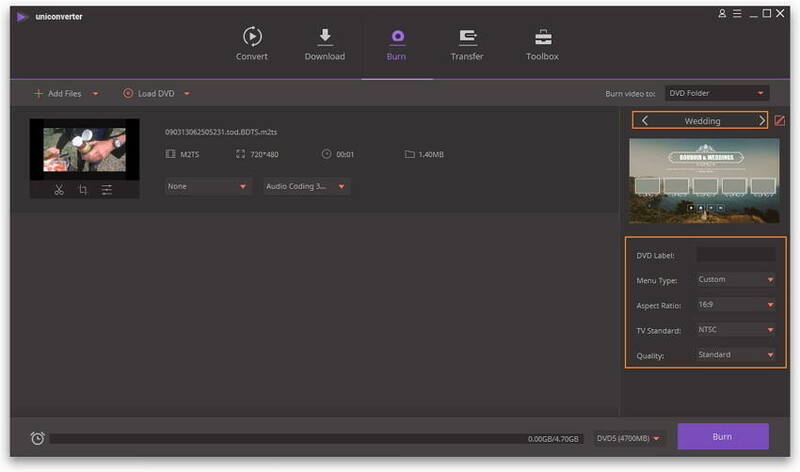 M2TS is a filename extension used for the Blu-ray Disc Audio-Video (BDAV) MPEG-2 Transport Stream (M2TS) container file format, it is also commonly used for the AVCHD camcorders, like Panasonic, Canon and others. But M2TS files are big size, if you have limited space, you may want to convert M2TS to other small-size formats like WMV. Besides, M2TS doesn't have good compability with iPhone/Android devices, if you want to play on these devices, you need to convert M2TS to MP4 or MOV etc. Or, you want to upload the M2TS files to popular social network, converting M2TS to FLV is necessary. So owning an M2TS converter, You will make everything easy to go. There are tens of thousands of online services which make sure that the M2TS format is not only converted but the quality is also preserved in the best manner which is impossible for about 90% of similar services that are available online. 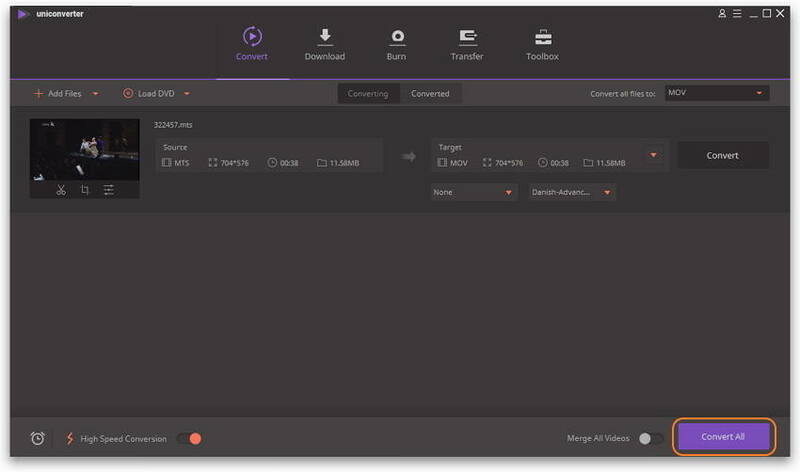 Again the user needs to make sure that the converter that is chosen in this regard should not only be the best but it should also make sure that the best feature and embedded and once the M2TS file is converted the best provided to the user in terms of quality. This tutorial has also been written to make sure that the best converter is not only introduced but the user also gets the related process as well so that using the player is not an issue at all. 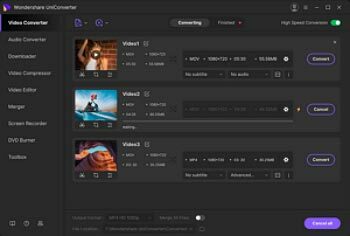 The Wondershare Video Convertor Ultimate is one of the best players which make sure that the files are converted from M2TS to any other format that the user desires. The program is compatible with win 7/8/XP and Vista and the user therefore gets the best experience. 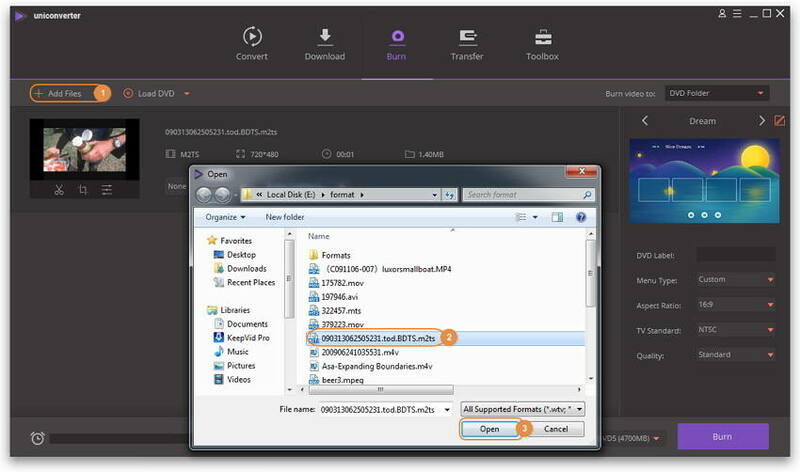 The URL of the program is https://videoconverter.wondershare.com and the user can make sure that the converter is downloaded for trial period only so that the purchasing decision is made in this regard. To make sure that the best outcome is provided to the users in this regard it is advised to make sure that all the features and the process that will be mentioned later should be applied in the best manner so that the application of the process is not a problem at all. Altering, enhancing and conversion was never so difficult in this regard and the user needs to make sure that the best is provided to the user in terms of quality without the loss of even 1px. If the converter is not up to the mark then it will neither convert the files in a good manner nor will it get the output in the best manner. The main advantage or the usage of the M2TS is the fact that it compresses the large M2TS files into different formats without making sure that the quality is affected. 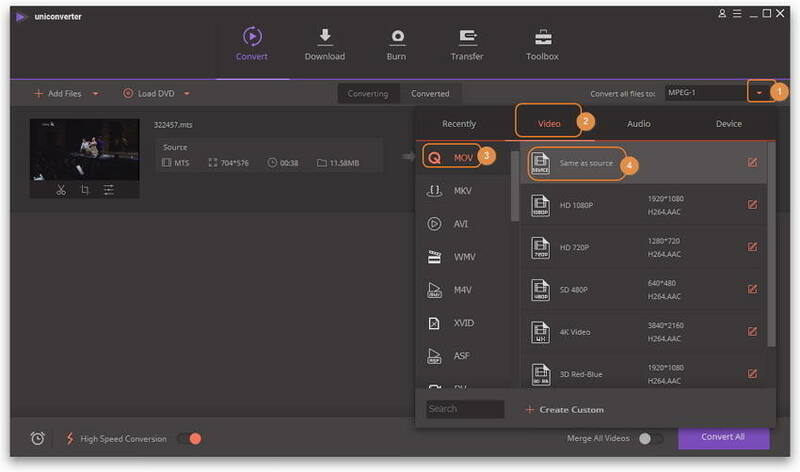 These converters also make sure that creating backup for large files is not a big deal at all and it is all due to the fact that files are compressed to a great extend. Wondershare UniConverter (originally Wondershare Video Converter Ultimate) has one of the best features that this program is compatible with both windows and Mac OS which makes it one of the very few converters which makes the user experience wide and more enchanting from every angle. Download and install Wondershare UniConverter (originally Wondershare Video Converter Ultimate) on your computer, and then launch it. Step 2 Add M2TS files to the program. 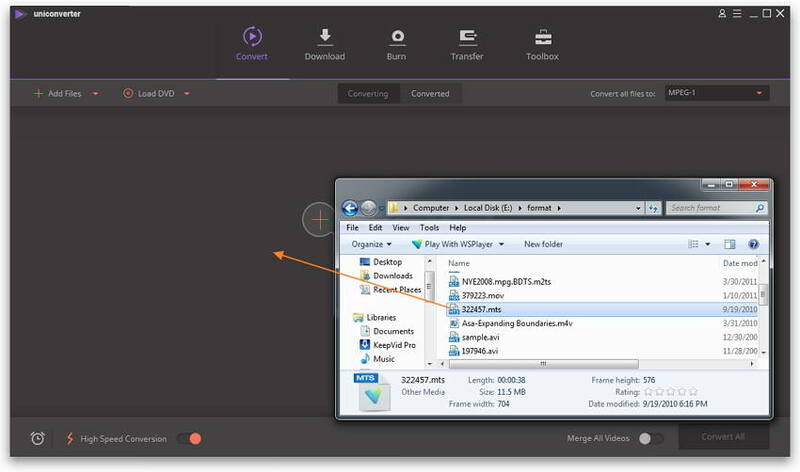 Find M2TS files from your computer, and drag and drop your M2TS files to the program. Step 3 Select the target output format. 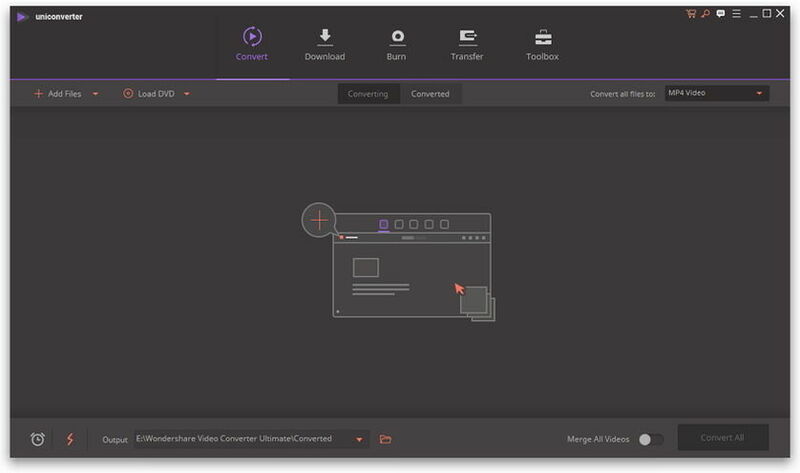 Click the inverted triangle beside Convert all files to and select the target format from the Video/Device tab, then you can choose source resolution or other resolutions like 1080P etc. Step 4 Start converting M2TS file. 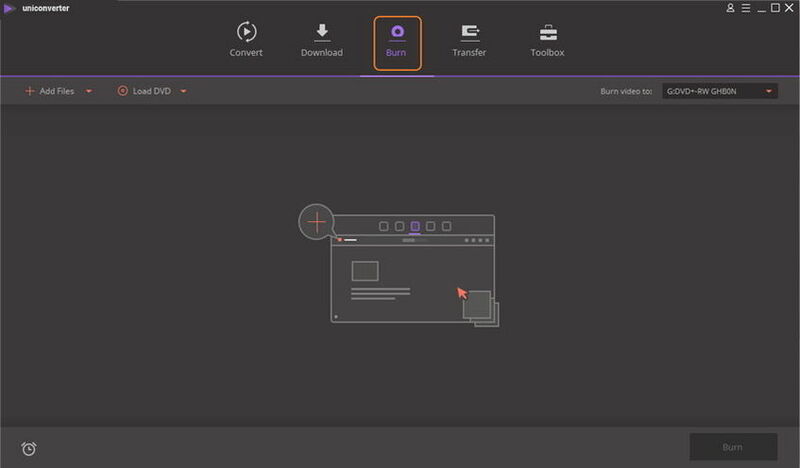 Click Convert All button to start the M2TS conversion. After a while, you can find the target file in the Converted section. Click Add Files button to enter the pop-up window and select the target file, then click Open button to load the file. Step 3 Choose DVD template and adjust DVD settings. Click the left or right arrow to switch DVD template, you can see the template theme in the middle and the thumbnail below. And Fill the blank for DVD Label and click the drop-down icon to select menu type, aspect ratio, TV standard and DVD quality. Step 4 Start Burning M2TS Video. 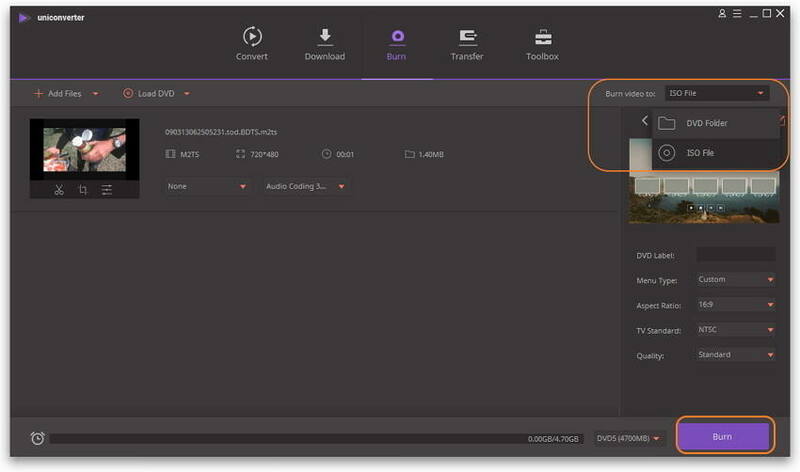 Choose the destination folder that you want to burn the video to, and then click Burn button to start burning videos to DVD. The files that are in M2TS format are very large in size and it is very difficult to share all the stuff with others online as it requires very large amount of space and the cloud technology is not cheap at all. Being simple, a user has to spend a lot if he decides to share the M2TS files online. In the wake of advancement in science and technology it is very difficult for a user to save the data in offline mode and then share it with others so all the pieces of information are shared in online environment which becomes too difficult if the M2TS format is being used in this regard. It is also one of the uses of M2TS format converter that once the file type and the extension has been changed then it is very easy for the user to play it over large number of players that are available online. The M2TS format is only played by specific number of players and for the same reason it is difficult to make sure that the needful is done. The M2TS editor software programs are very expensive and most of the users will never want to buy these as the use is very limited. A good converter therefore makes sure that the best is provided to the user and that format is chosen that is not only widely used but the overall tools and the related terminologies are also affordable.